Sometimes you want a shoe that goes on with ease, of course you still want it to be weather and season appropriate and be complimentary to what's in your wardrobe. All these things can describe the Dolce Vita Haku Slide Ankle Boot. 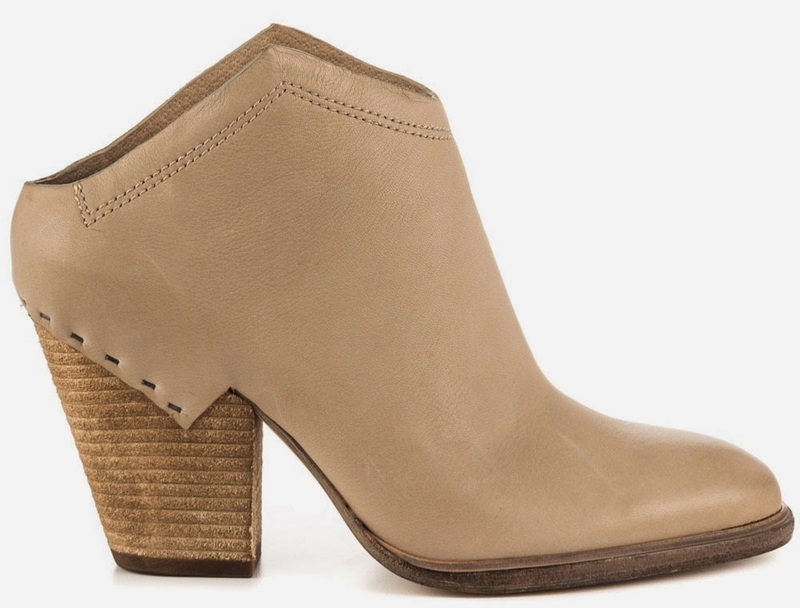 This slip-on ankle boot, part mule, part bootie, features a low cut back with an easy slip into design, rounded toe, a soft taupe leather upper, and a 3 1/2" stacked heel. Although it is also available in black, we love it in the pale neutral taupe. Grab yourself a pair for $189.99 on www.heels.com.